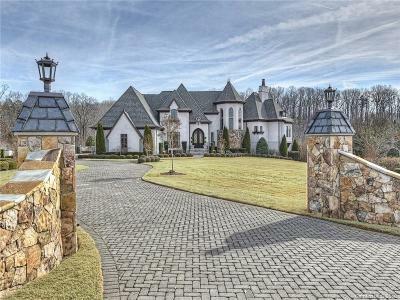 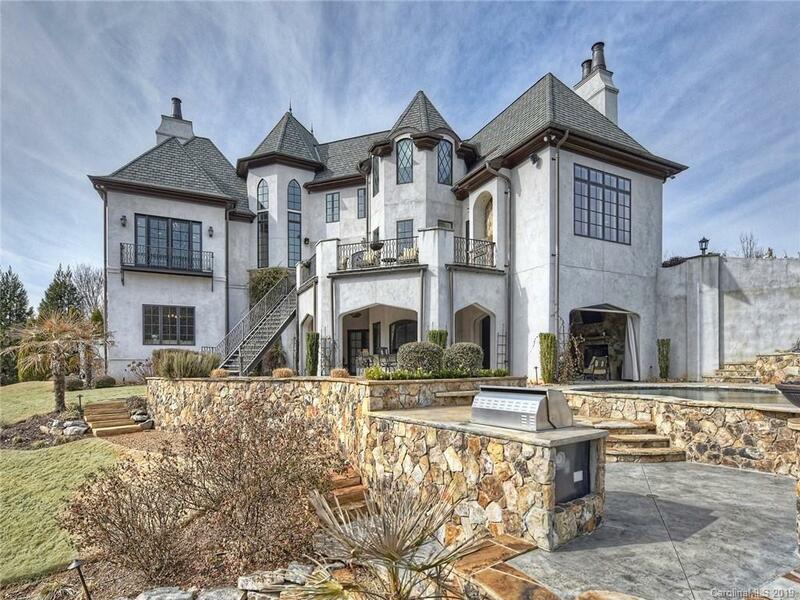 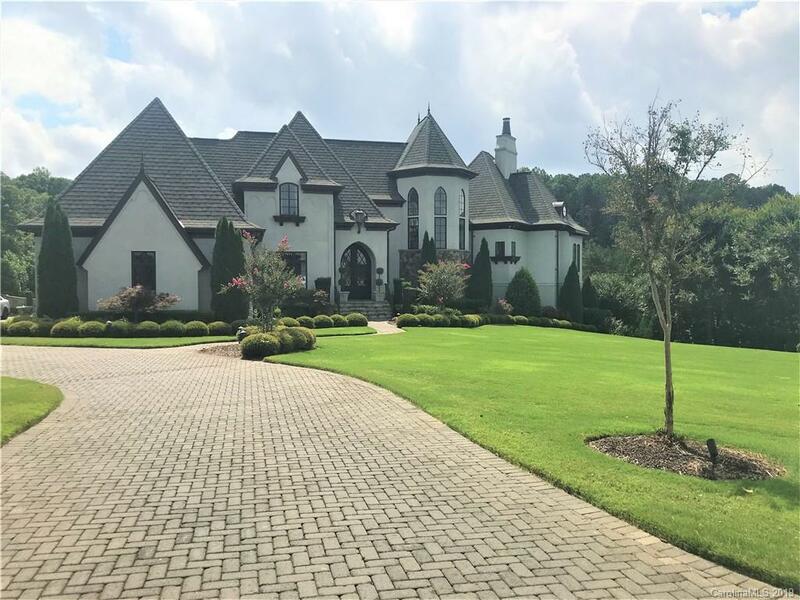 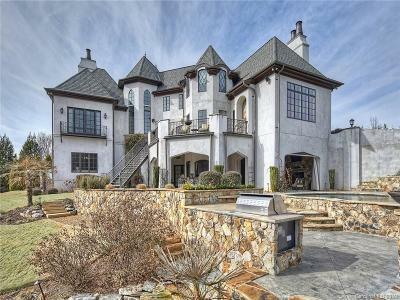 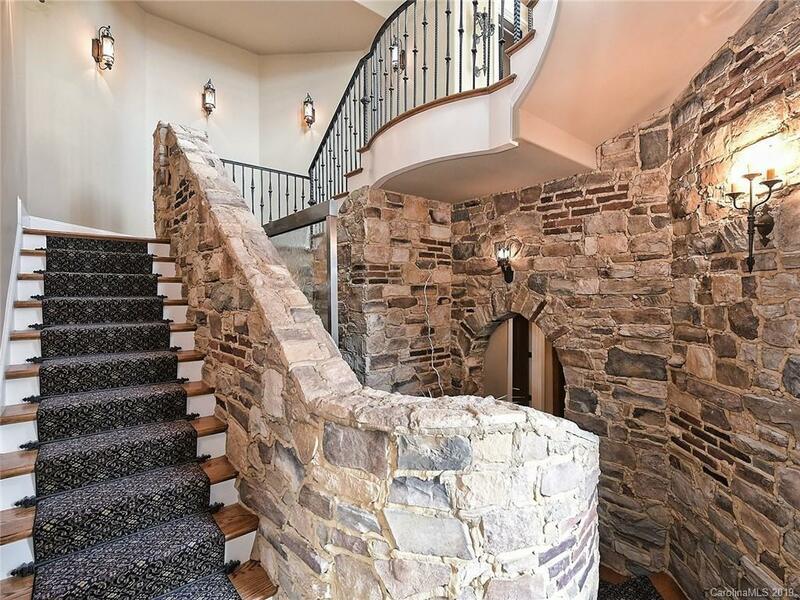 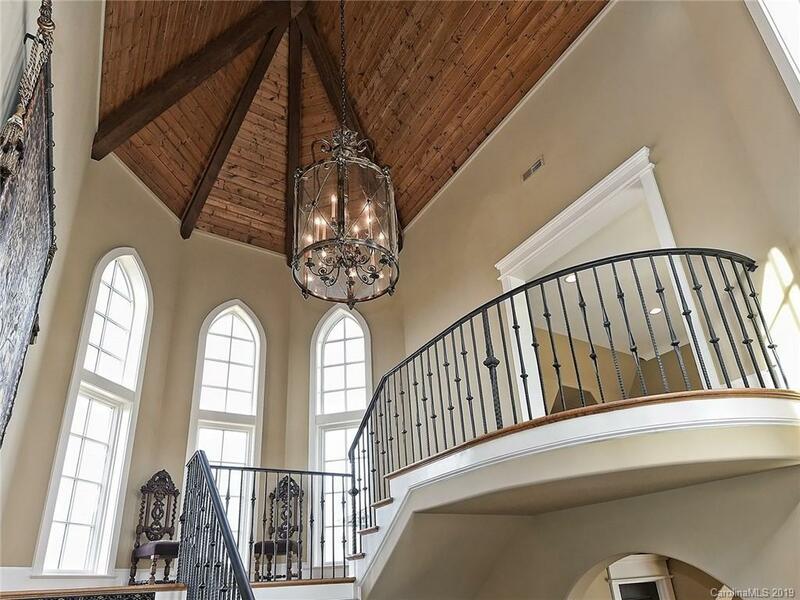 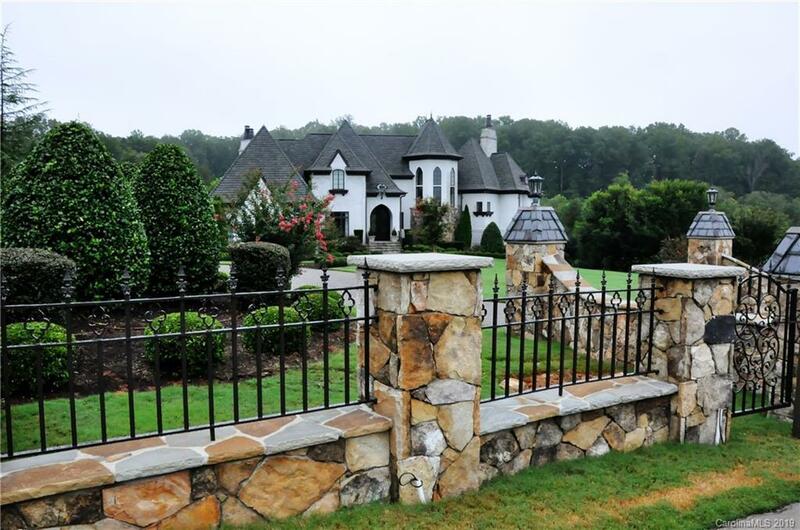 One of a kind Tudor estate in gated Pinnacle Ridge on almost 4 acres close to Lake Norman and 20 mins to Charlotte! 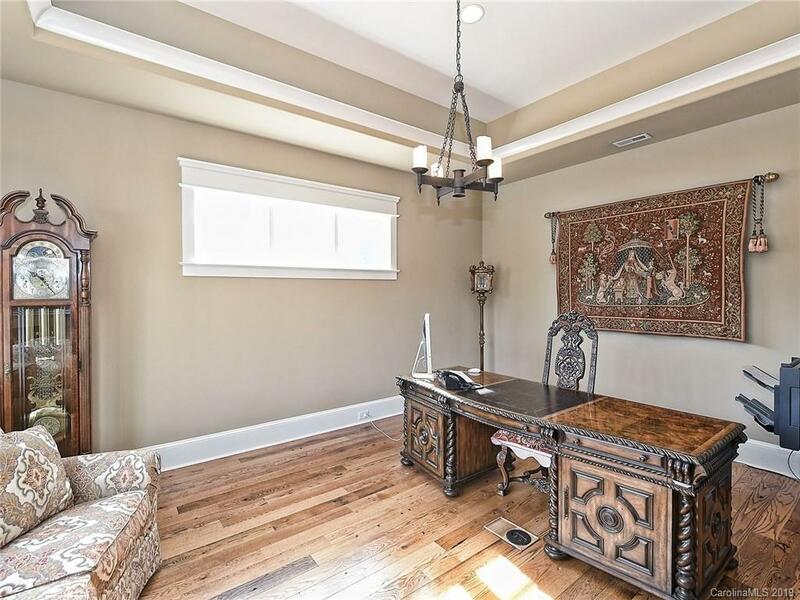 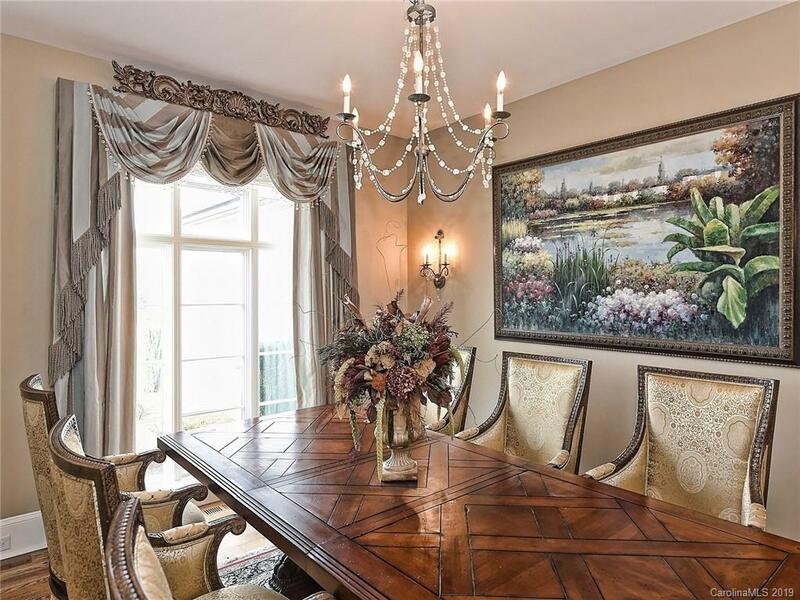 Home has been meticulously maintained and exudes quality from floor to ceiling... inside and out. 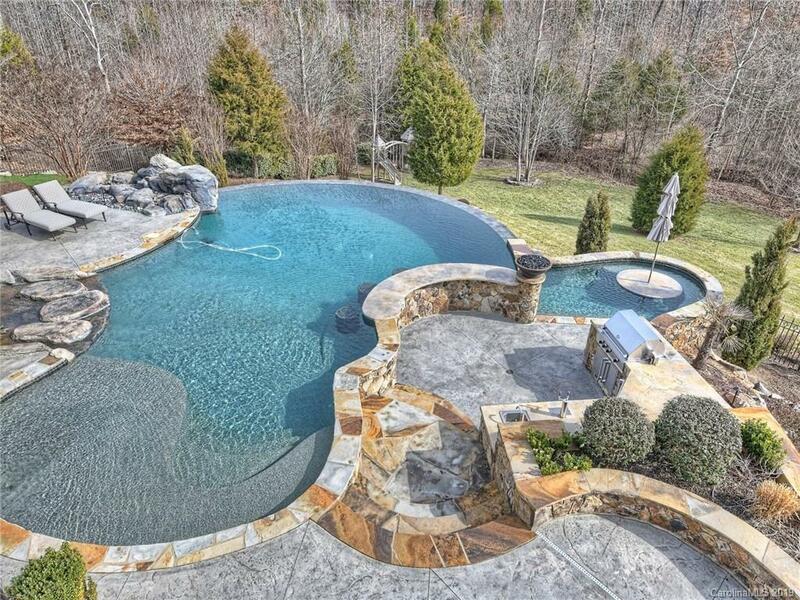 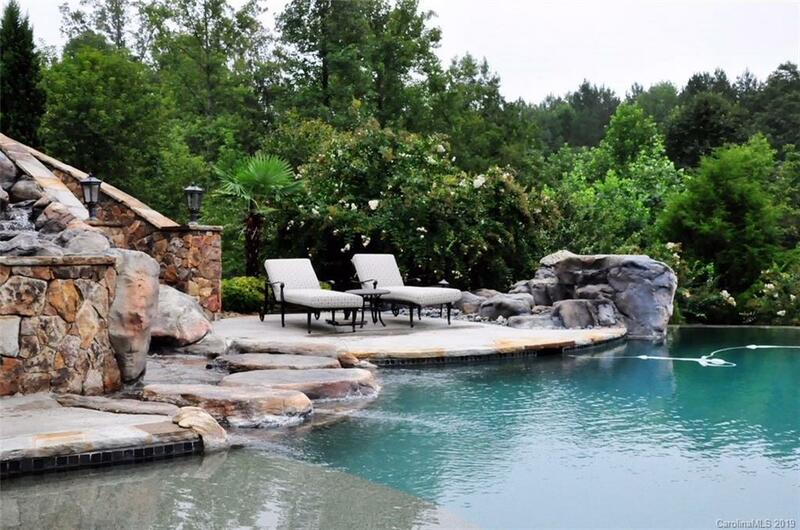 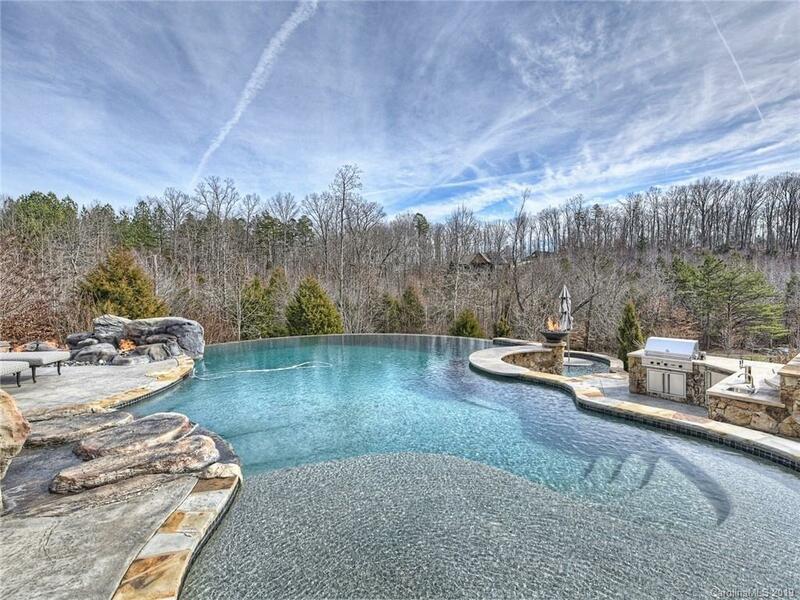 Breathtaking 40k gal resort style pool/spa has Hot tub that seats 12 people and Outdoor kitchen making for easy entertaining. 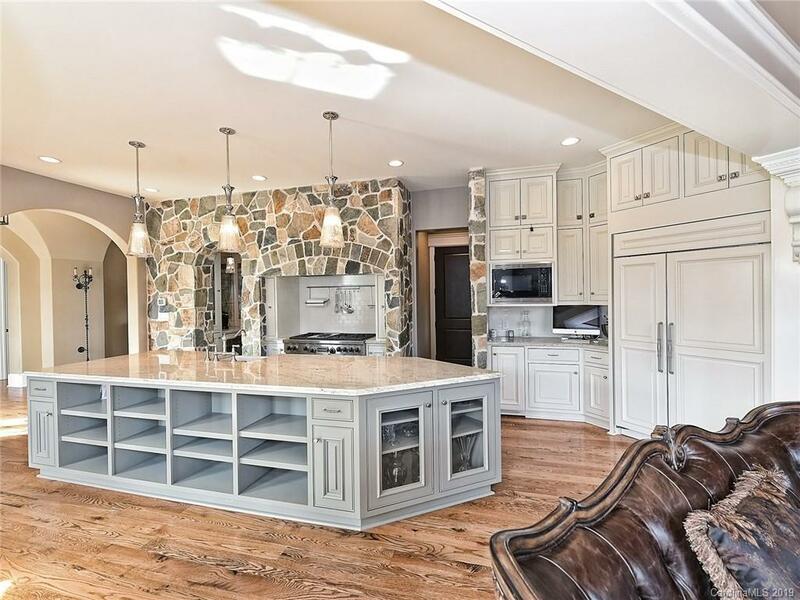 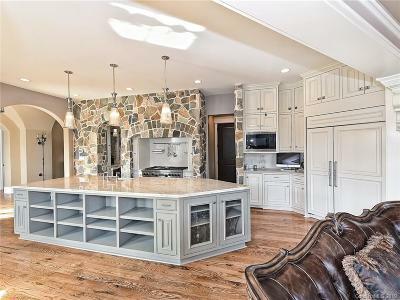 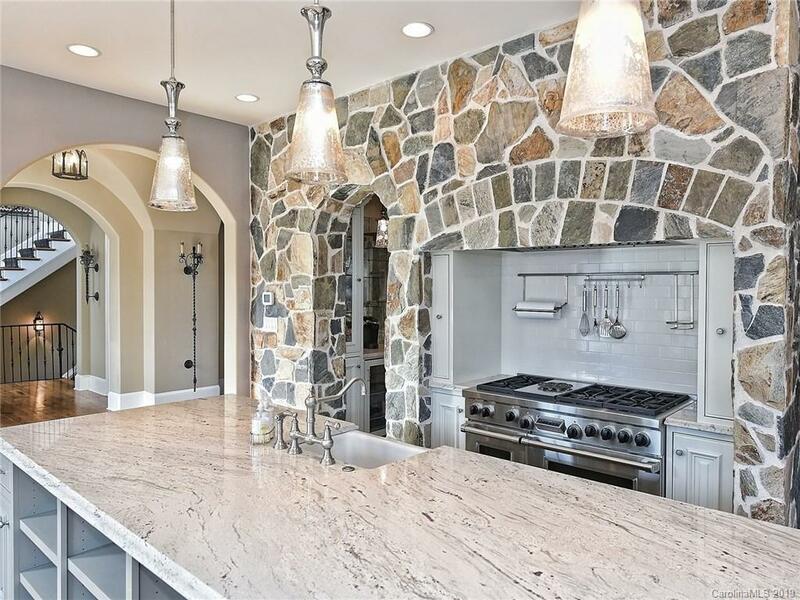 Kitchen inside is a chef's dream w/ Wolf gas range/oven and Sub-Zero frig. 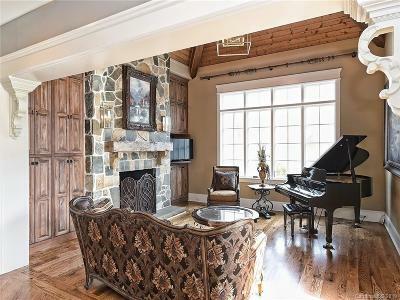 Hearth Room off kitchen has elegant wood ceiling and natural burning stone fireplace. 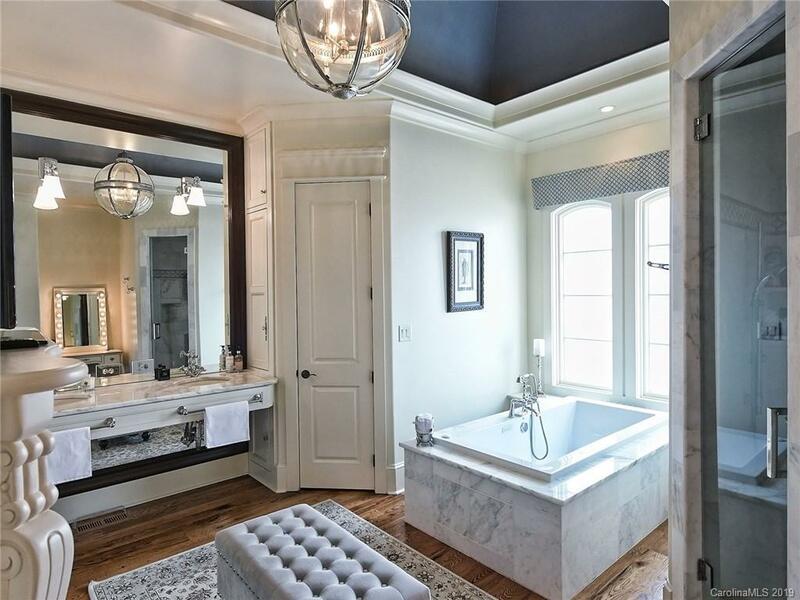 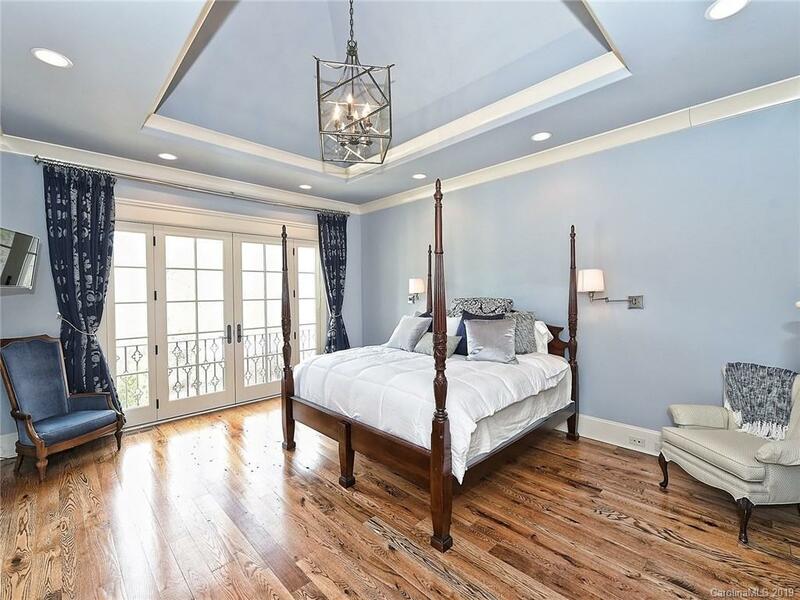 Master suite enjoys lovely views and has lovely Calcutta marble in bath. 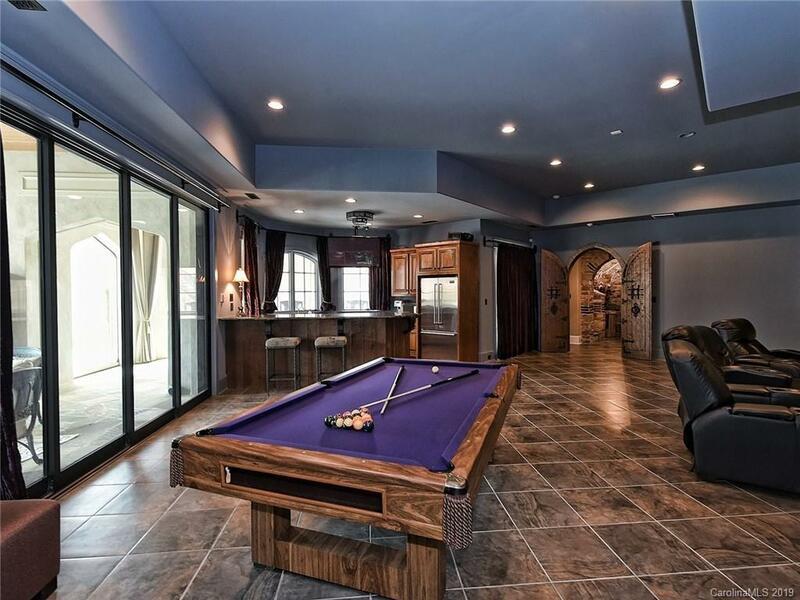 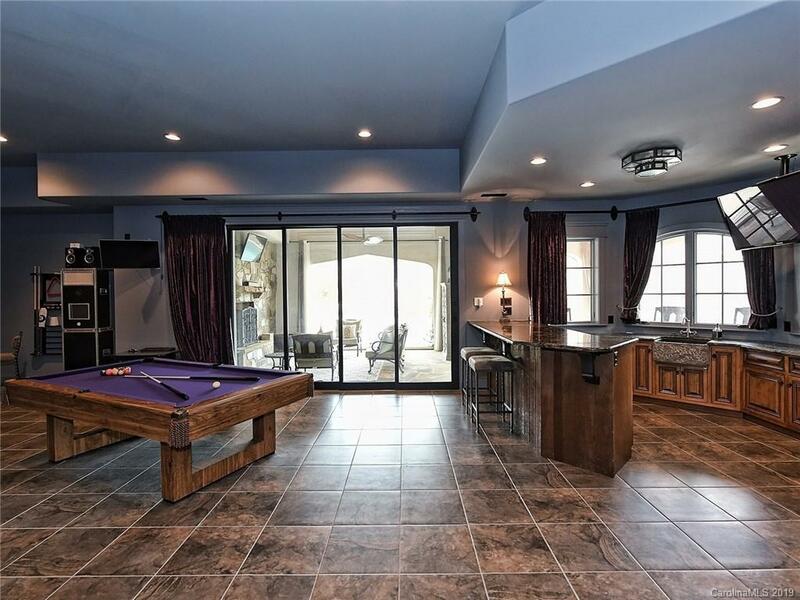 Lower level there is an Office, huge Rec Area w/Theater, Aquarium, 2nd Kitchen and a potting rm. 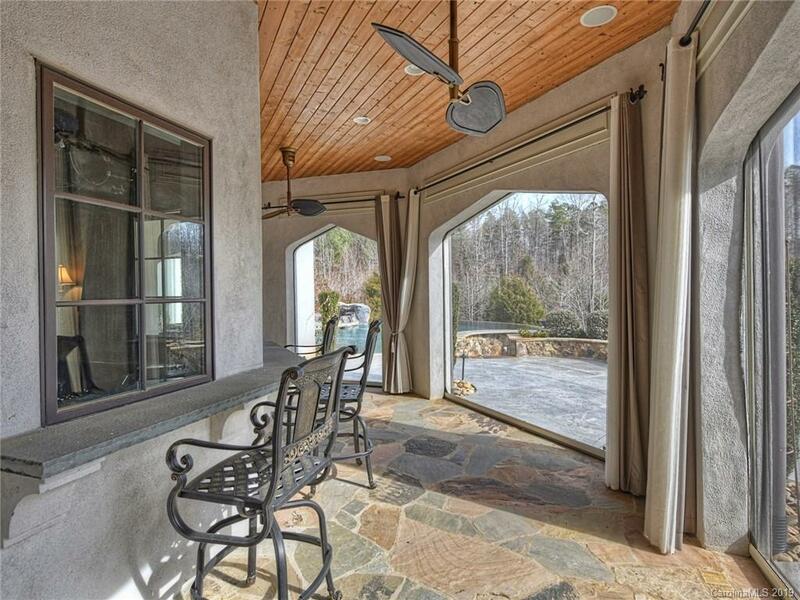 Level opens to a covered porch w/ stone fireplace and eat-up Bar. 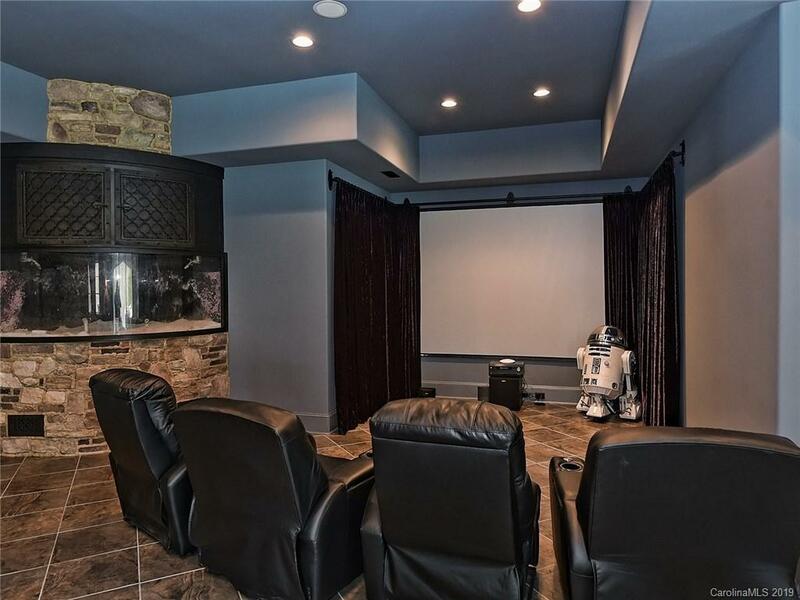 Electronic phantom screens enclose entire area. 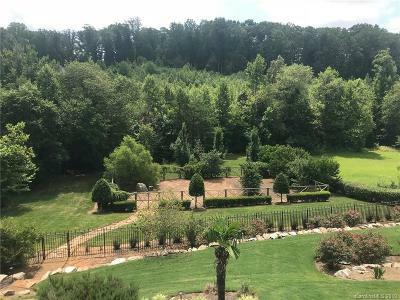 Property includes a fenced and fully irrigated garden and grounds large enough to accommodate a 1000sf guest cottage. Tons of details! 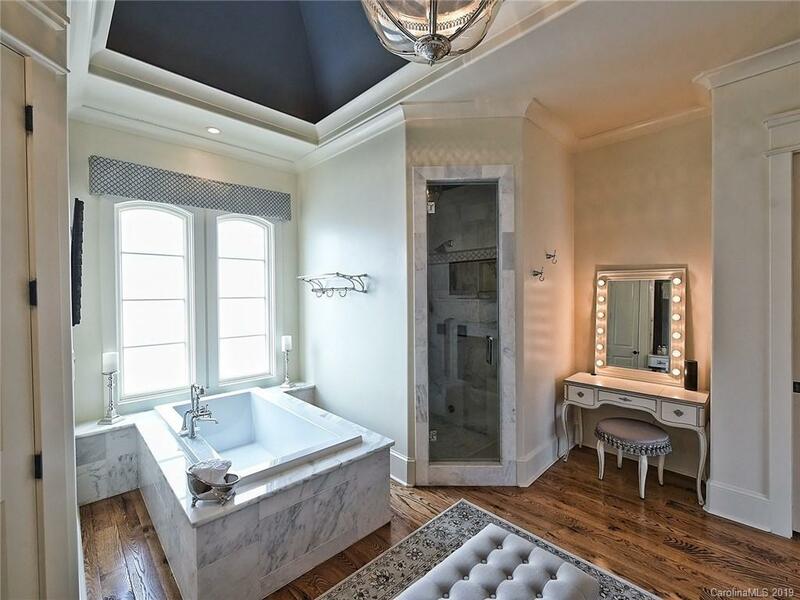 Agent must accompany.